Cardiopulmonary Resuscitation – CPR – is a procedure that can mean life or death in an emergency situation. 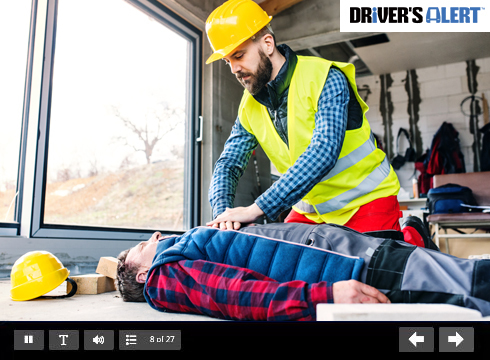 While this course is not a replacement for hands-on training, we will better prepare you for emergency situations by covering how to assess a scene and determine if CPR is needed. Additionally, we will discuss methods to protect yourself while helping victims, list the steps of CPR, and describe when to use an automated external defibrillator (AED).